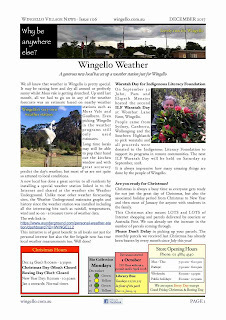 A Wingello weather issue of the Wingello Village News is now out. 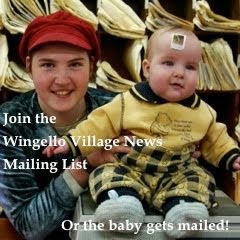 This is the 106th monthly newsletter! Fire Brigade News - always ready.